Call Of Duty Black Ops 4 has a new battle royale mode called "Blackout". The game now has improved graphics and updates. This is the latest Call of duty game which will be officially released on PC, PS4 and Xbox One. 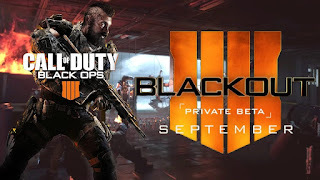 Call Of Duty Black Ops IIII Blackout Beta was released first and ended in September 2018, so if you were among those who pre-ordered the game, I am sure you enjoyed the beta. 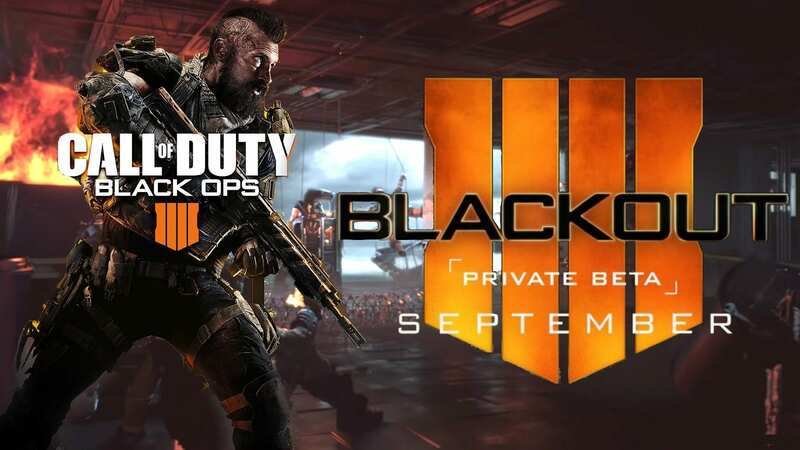 PS4 and Xbox One users had to pre-order the game in order to play the Black Ops 4 beta while PC users participated in the short open beta. I will be focusing on Call Of Duty: Black Ops 4 Blackout PC System Requirements Recommended and Minimum requirements. Call of Duty: Black Ops 4 PC requirements? Call Of Duty: Black Ops 4 launches on October 12th, 2018. If you have any question, don't hesitate to comment below. Thanks for reading.